A recent article by a friend of mine in the April 2018 issue of the Missouri Historical Review called “Chronicles of Discontent, Tribunes for Change” brought the late 1960’s vividly back to my mind. 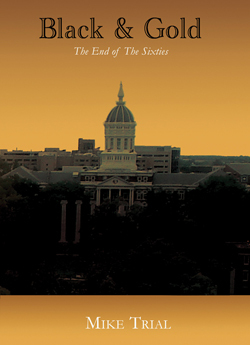 I was a senior at the University of Missouri in 1969, and a reader of the local underground press. The Missouri Historical Review article explores the influence those publications had on the politics and protests of those turbulent days. And that influence was far greater than you might expect. 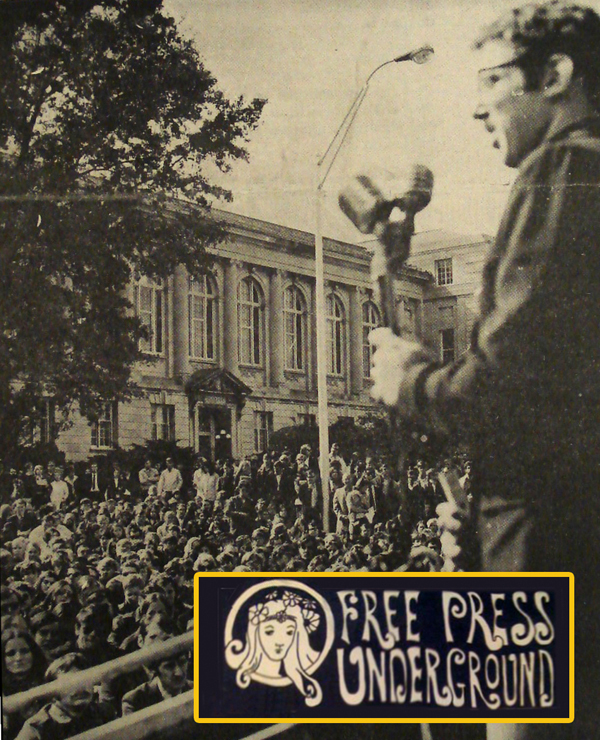 Publications such as Columbia Free Press and the Free Press Underground were the grass-roots voice of cultural change, and regardless of how heated their rhetoric became at times, they remained both credible and highly influential on those of us who were 22 year old University students at the time. My 2011 book Black and Gold is my remembrance of those days of change. In it, a character I named Carol Bianchi, who worked at the Columbia Free Press, was actually a composite of a number of people I knew who were passionately committed to free speech and positive social change. I admired them a great deal, and remember them fondly.